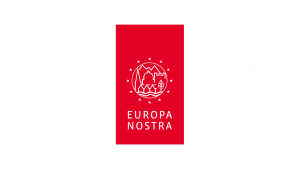 Europa Nostra is the pan-European federation of heritage NGO’s which is also supported by a wide network of public bodies, private companies and individuals. Covering more than 40 countries in Europe, the organisation is the voice of civil society committed to safeguarding and promoting Europe’s cultural and natural heritage. Founded in 1963, it is today recognised as the most representative heritage network in Europe. Plácido Domingo, the world-renowned opera singer and conductor, is the President of the organisation. Europa Nostra campaigns to save Europe’s endangered monuments, sites and landscapes, in particular through ‘The 7 Most Endangered’ programme. It celebrates excellence through the EU Prize for Cultural Heritage / Europa Nostra Awards. It also contributes to the formulation and implementation of European strategies and policies related to heritage, through a structured dialogue with European Institutions and the coordination of the European Heritage Alliance 3.3. 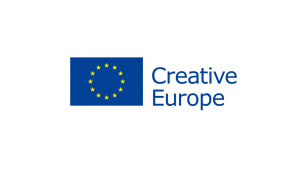 Creative Europe is the new EU programme to support the cultural and creative sectors, enabling them to increase their contribution to jobs and growth. With a budget of €1.46 billion for 2014-2020, it supports organisations in the fields of heritage, performing arts, fine arts, interdisciplinary arts, publishing, film, TV, music, and video games as well as tens of thousands of artists, cultural and audiovisual professionals. The funding will allow them to operate across Europe, to reach new audiences and to develop the skills required in the digital age.